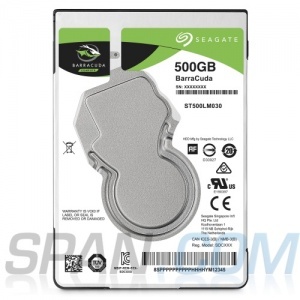 500GB Seagate Barracuda HDD, 2.5"", , SATA 6Gb/s, 7mm"
The BarraCuda Pro is a creative professional’s and tech enthusiast’s dream. 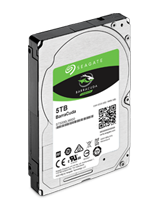 Equipped with 7,200 RPM makes the BarraCuda Pro the fastest 10 TB desktop drive available. Large cache size pushes your PC to new performance heights so you can load applications and files even faster. 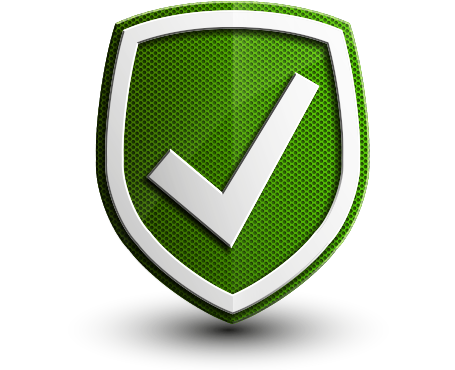 Plus the BarraCuda Pro is backed by a best-in-class, 5-year limited warranty for your peace of mind. 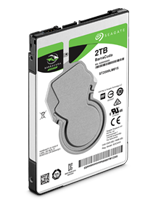 All internal Hard Disk: 1-2 years manufacturer warranty from manufactured date. 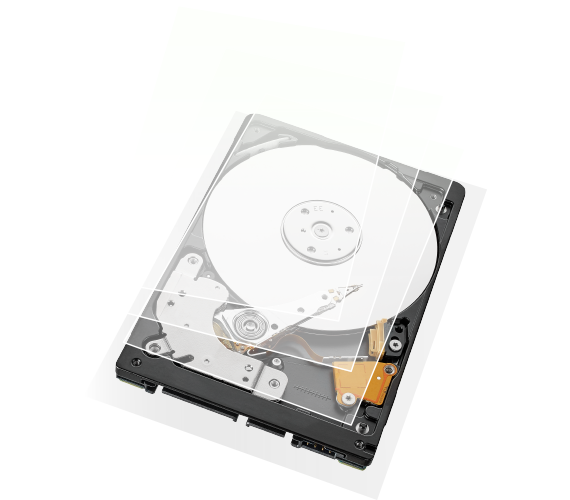 External Hard Disk: 1 to 3 years manufacturer warranty depends on model. 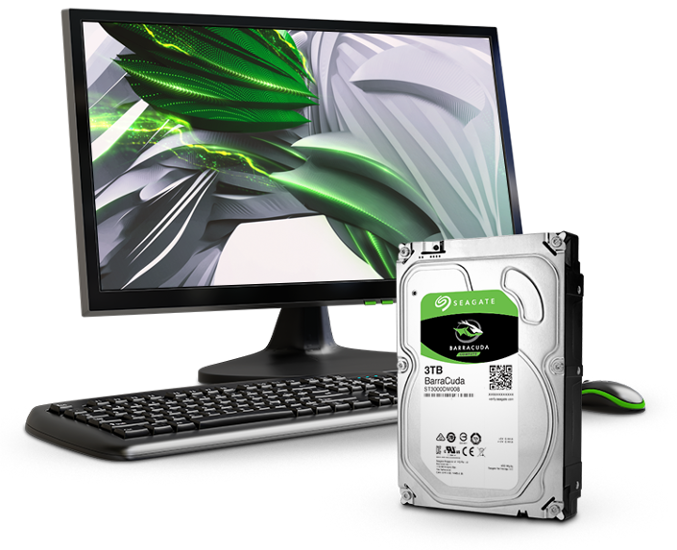 RMA available on Seagate official website.